GET ORGANIZED THE EASY WAY! See-through mesh helps facilitate airport security inspections! A mesh front with a solid nylon back. 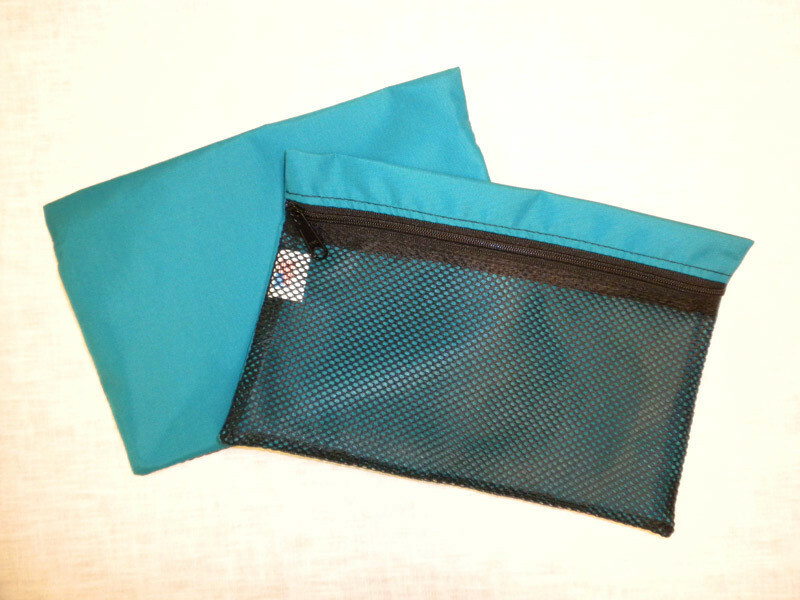 The zippered bag lets you see what's inside without opening it up. Perfect for travel or home. Comes in four sizes and four colors.